Collection Notes: This stand of bamboo is located on the east side of US Hwy 259 at the junction of CR 382 in Rusk County. It is in the SE quadrant of this junction at what appears to be an old house site. The location is approximately halfway between Henderson and Mt. Enterprise and a couple hundred yards north of Jarrell Creek. Found and reported by H. A. 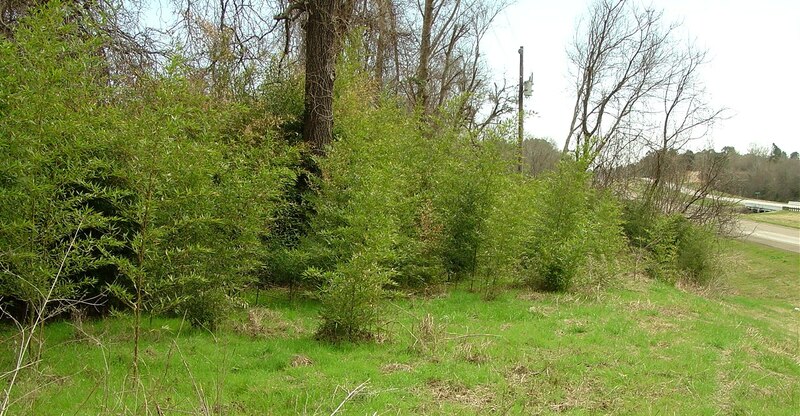 (Joe) Pase III, Texas Forest Service.